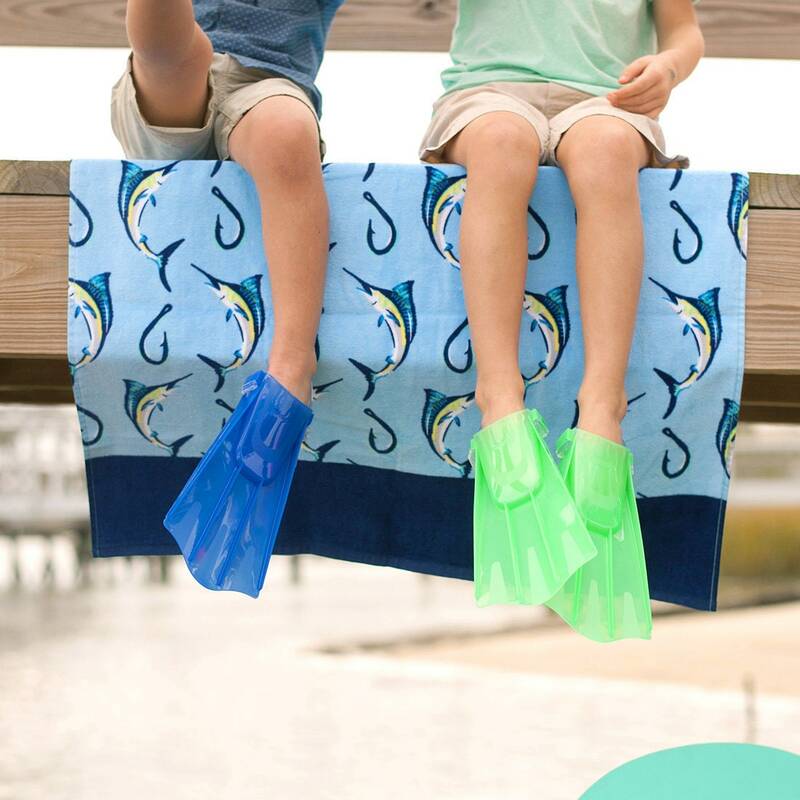 Make a splash or dry off after a warm bath with this adorable beach towel. 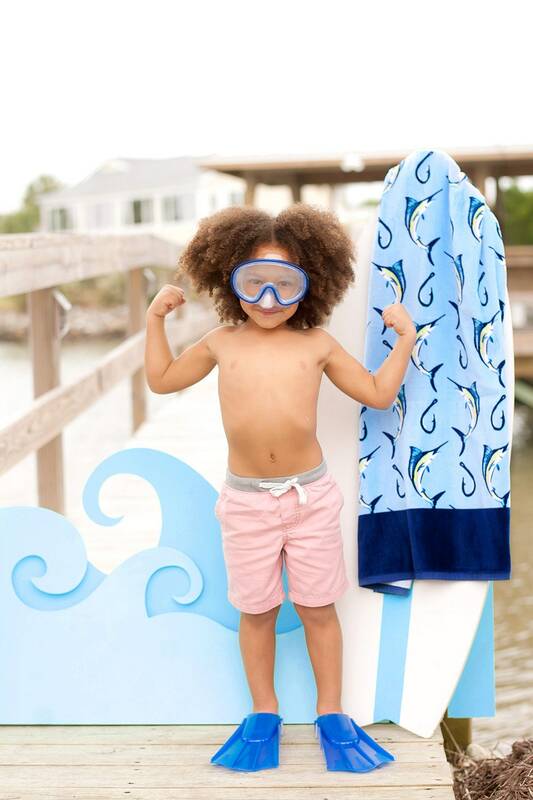 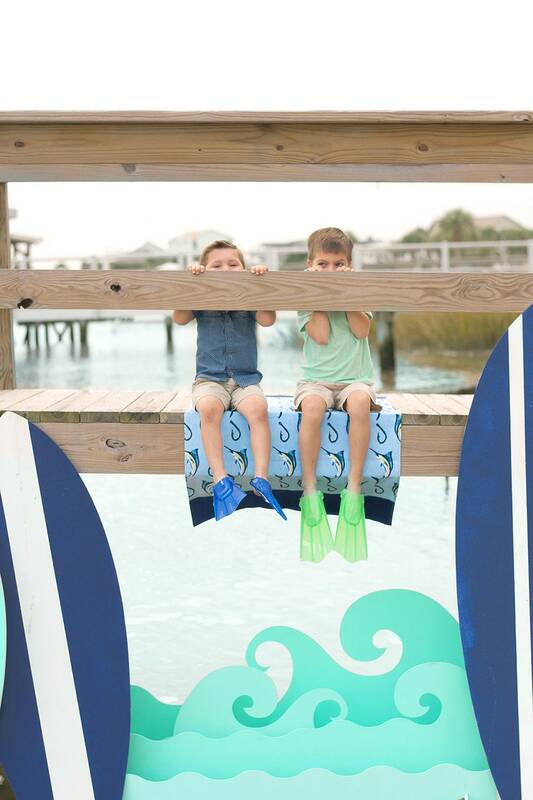 The soft fabric, practical design and cute pattern makes this a must-have for little beach-goers. 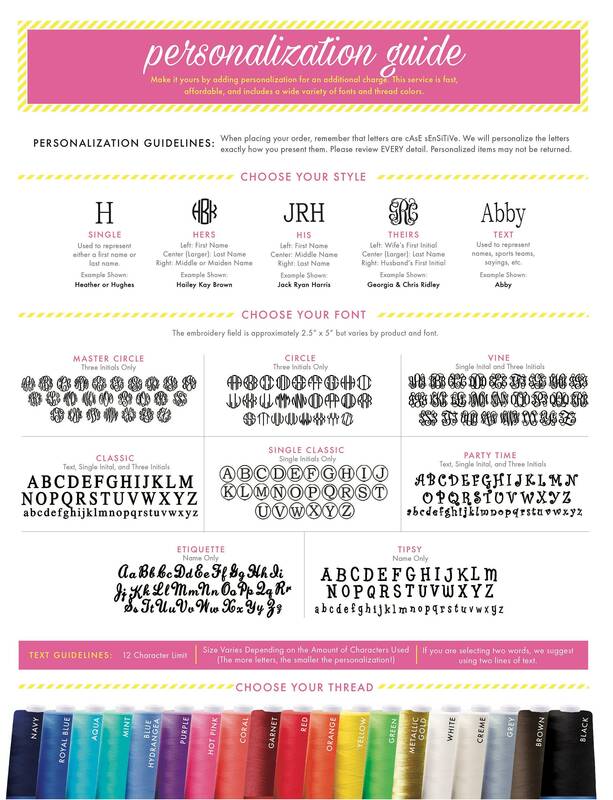 The included embroidery personalization makes it even more special!